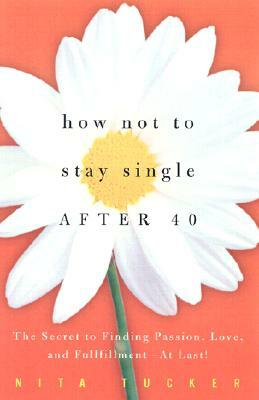 How Not to Stay Single After 40: The Secret to Finding Passion, Love, and Fulfillment--At Last! How Not to Stay Single After 40: The Secret to Finding Passion, Love, and Fulfillment--At Last! How Not to Stay Single After 40: The Secret to Finding Passion, Love, and Fulfillment--At Last! Title: How Not to Stay Single After 40: The Secret to Finding Passion, Love, and Fulfillment--At Last!